President Trump Donates His Salary. Here’s Where. Dan Way reports for Carolina Journal Online on highlights from the second day of a hearing on North Carolina’s 9th District congressional controversy. 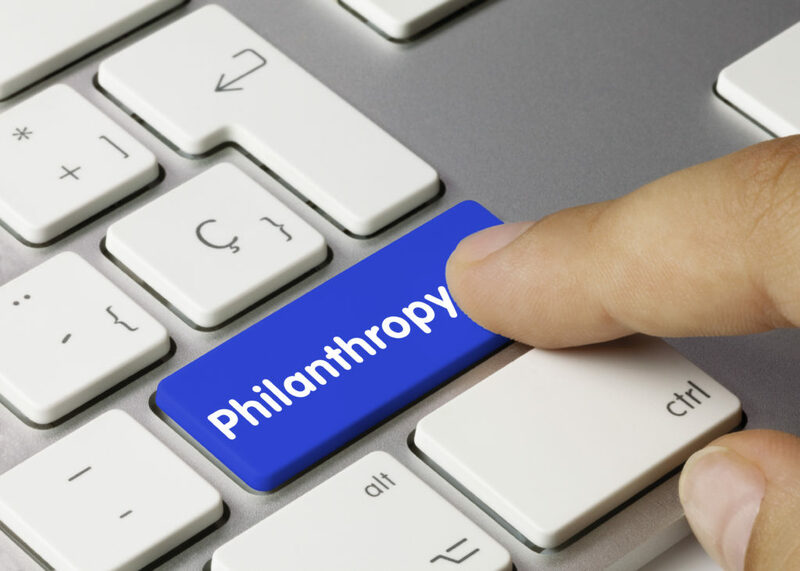 John Hood’s Daily Journal highlights philanthropy’s important role in society.